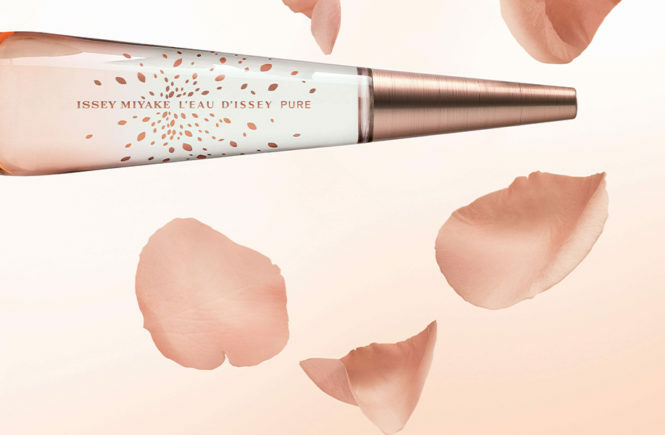 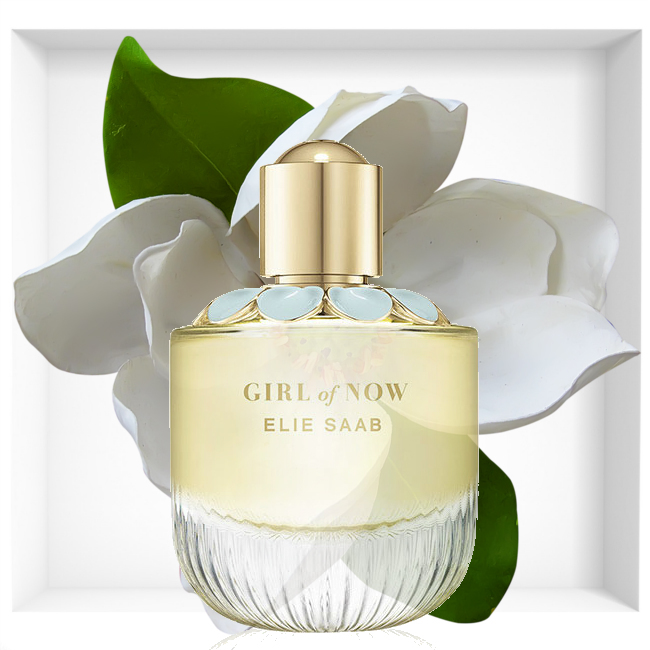 Fashion house Elie Saab is set to launch a new pillar fragrance titled Girl of Now. 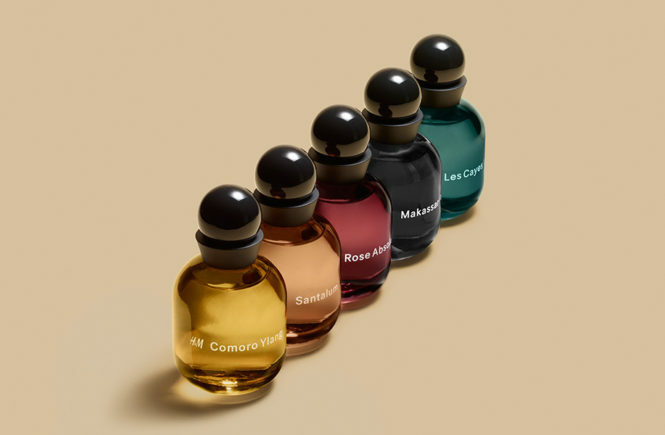 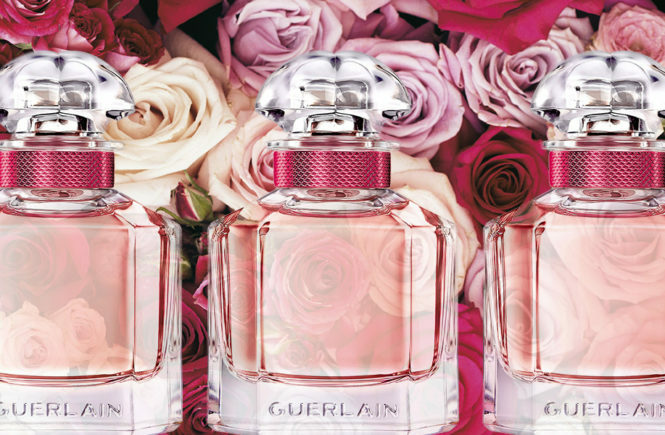 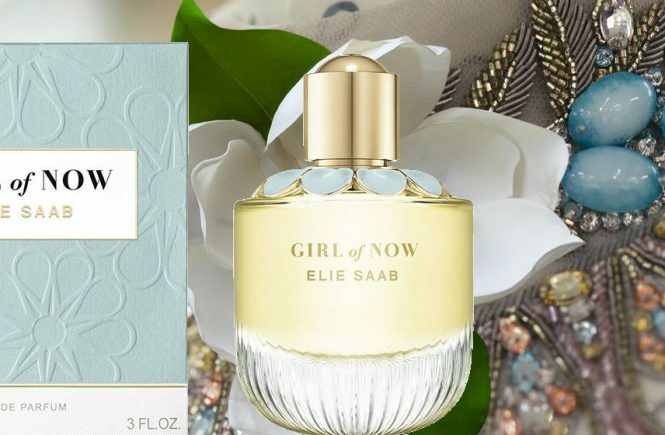 Girl of Now Eau the Parfum is named after an initiative launched by the design house which celebrates and highlights successful women from all over the world. 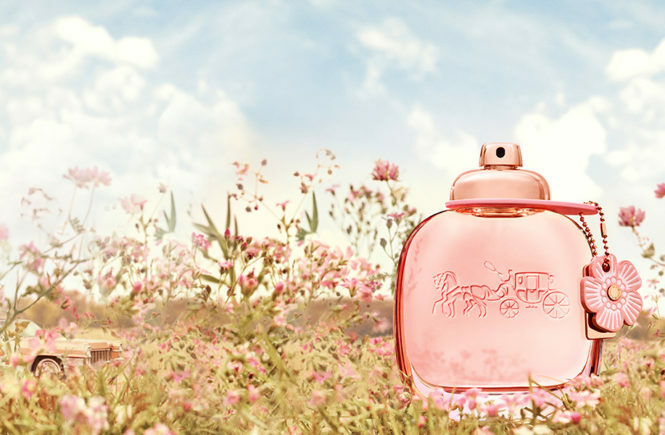 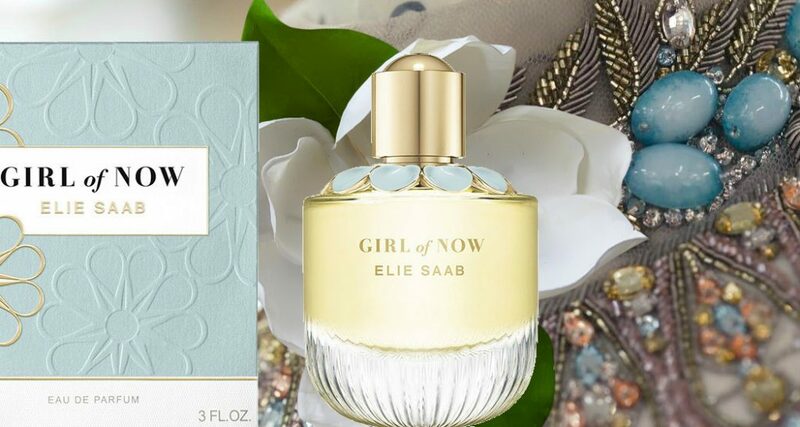 Elie Saab Girl of Now fragrance brings a new oriental – floral interpretation, which again includes an orange blossom accord, the main theme of Le Parfum collection. 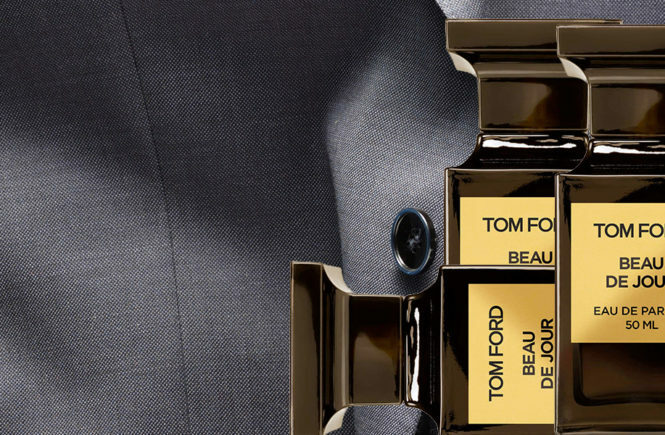 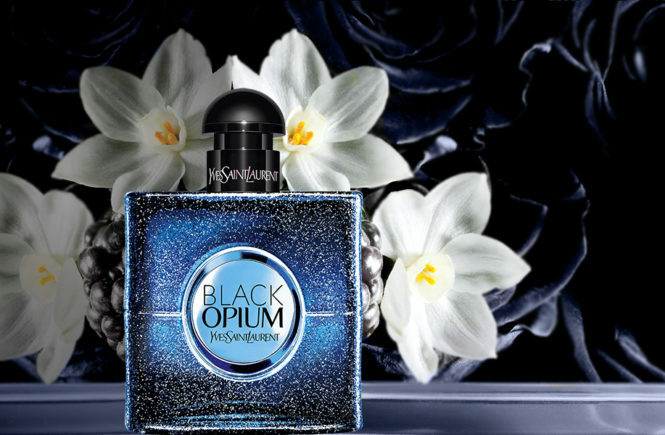 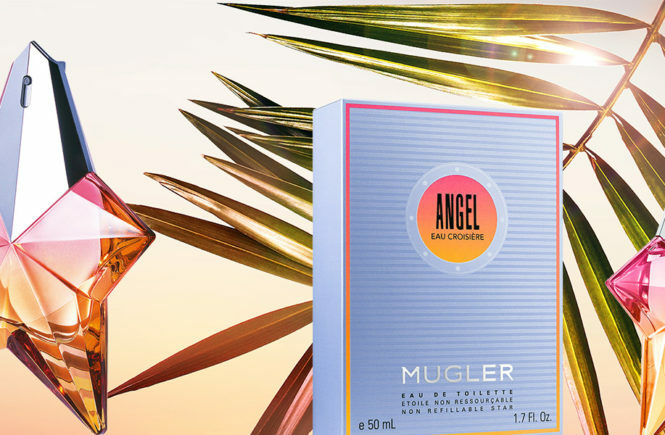 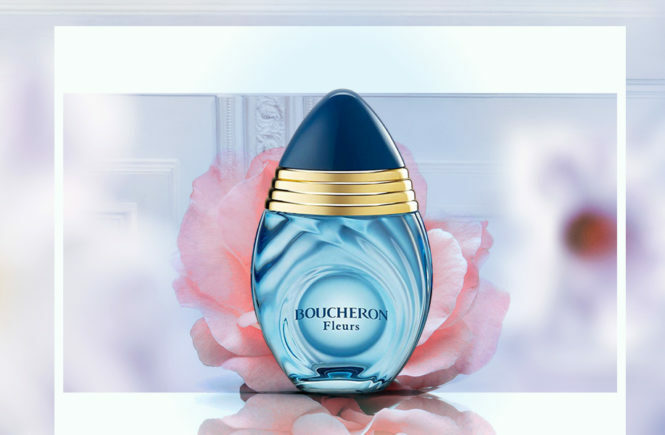 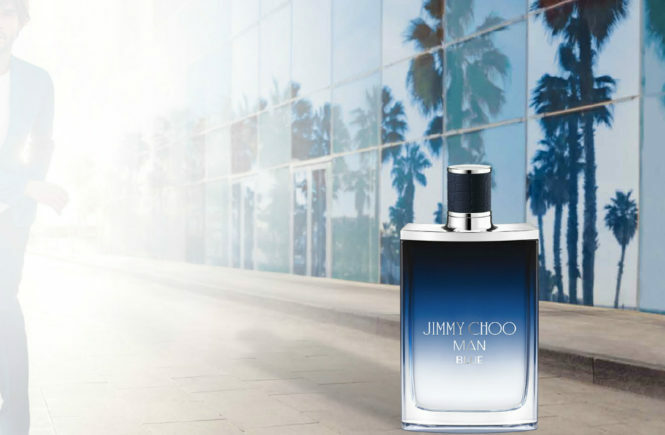 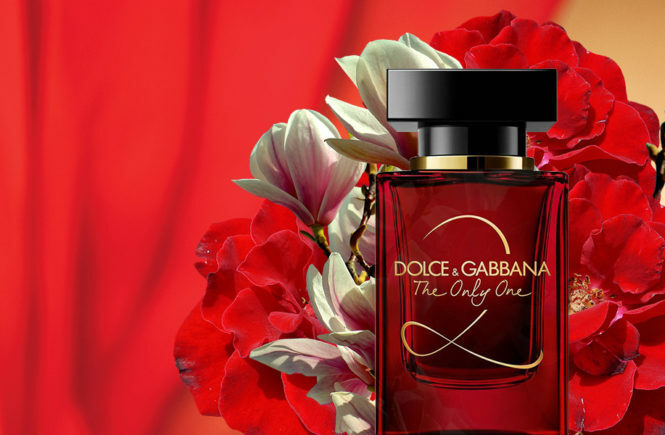 The orange blossom in the new formula is accompanied by gourmand notes of nutty fruit like roasted pistachio and all facets of almond, set in an oriental and woody base of tonka bean, patchouli and cashmere.